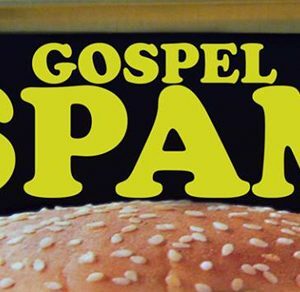 Why did you name the site Gospel Spam?! 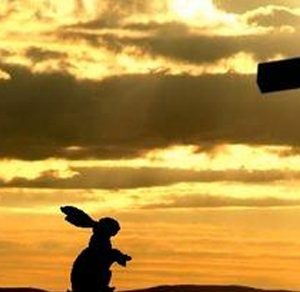 This guy in the video explains the true meaning of Easter better than anyone I have ever heard. 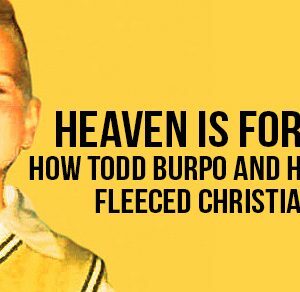 Heaven is For Real: How Todd Burpo and Hollywood Fleeced Christianity. 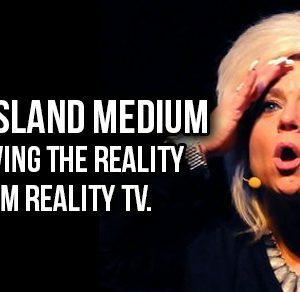 Long Island Medium: Removing the Reality from Reality Television. 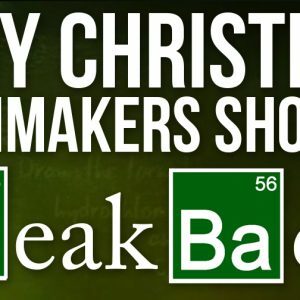 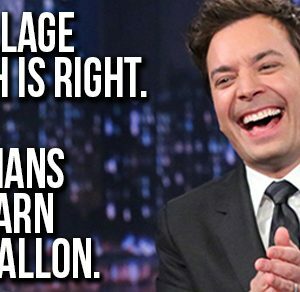 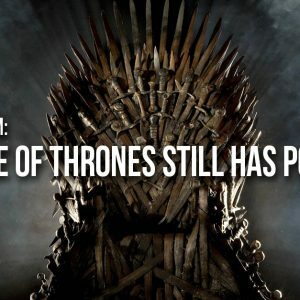 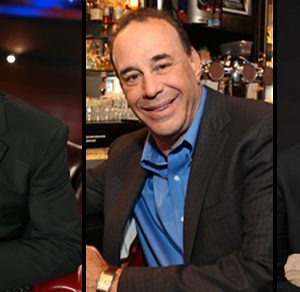 These reality television shows teach your family about capitalism!